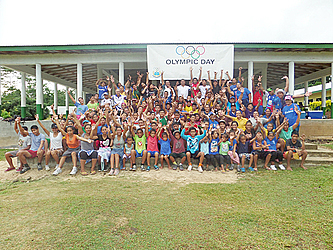 PR - With the end of Olympic Day in Savai’i the Samoan Association of Sports and National Olympic Committee (S.A.S.N.O.C) can confidently call this event a success. Having more than 300 participants ranging from parents, students and younger children, and 7 sports introduced provided for a fun filled 2 days. The event which started on Friday 10th of June introduced the sports being played on Saturday 11th of June and taught the skills of each sport. Participants who came to register on Friday were keen to learn the skills and techniques of each sport in order to make the most of their time on Saturday. The official launch of Olympic Day on Saturday was met with a walk to Itu-o-Tane College and Zumba led by students. 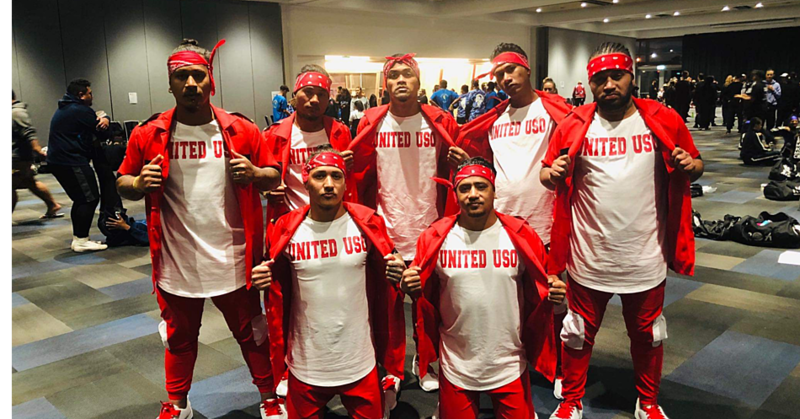 The success of the event would not have happened without the support of the committee at Itu-o-Tane College and the associations who helped advertise the event; Voice of Christ (VOC) Youth Club, Safotu Youth Club, Itu o Tane Primary School and Fagamalo Youth Club. Olympic Day is an initiative started up by the International Olympic Committee with the purpose to learn and practice the rules of Olympic Solidarity and be introduced to new sports. The three pillars ‘move, learn and discover’ is the driver for Olympic Day to get people to be active, be introduced to new sports and learn about the role of sports in society and the Olympic Value, such as striving for excellence, demonstrating respect, and celebrating friendship. 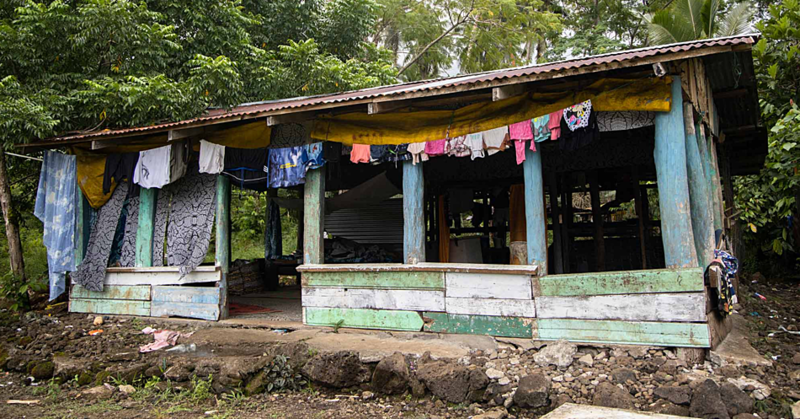 SASNOC has seen there is a lot of potential for the growth of sports people in Savai’i with some participants being approached about developing their sports skills. 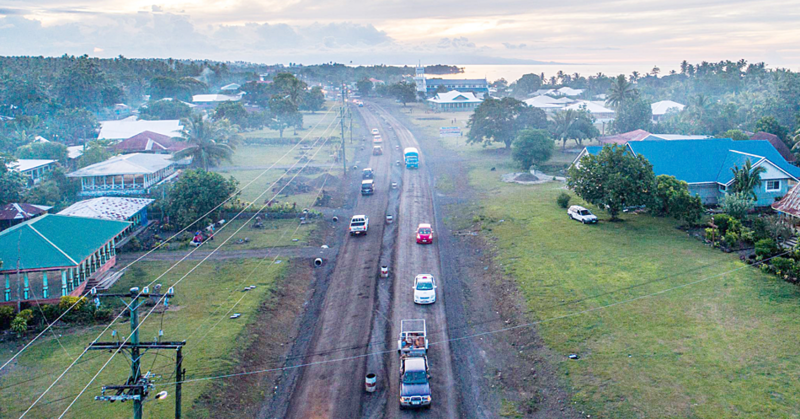 Olympic Day is an annual event and will continue to be held and developed in Savai’i.